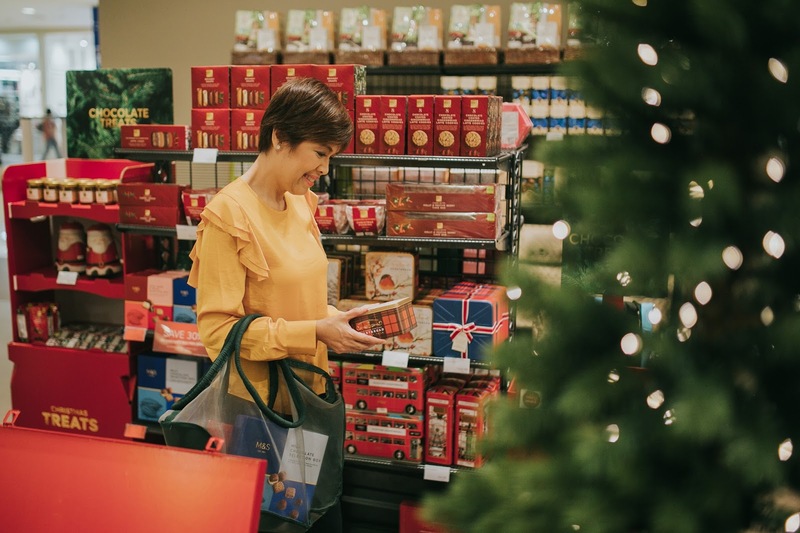 in, get the gifts and delivered even before the recipients can set up the Christmas trees. 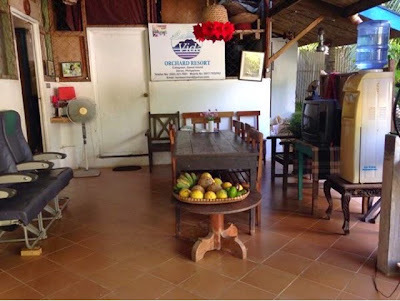 “Food is the wisest gift to give with desserts and chocolates the most popular. It can be enjoyed by many plus the sweet treats can double the happy feelings this season,” says Booboo Maramba, Davao’s pastry queen and the first Wilton Method Instructor of the Philippines. Chef Booboo is renowned for her beautiful, classy and meticulously decorated cakes specifically for milestone celebrations. She may have set the spatula aside waiting for her successor, her daughter, to take over, but if she does pick it up, the client must really be close to her heart, or extremely lucky. On special occasions like Christmas she would concoct something special for her closest friends and family. But as much as she wants to customize each gift, the long list will make it a very challenging task. For this reason, she goes to shop food for gifting at her preferred food and fashion brand—Marks & Spencer. The pastry chef is on a 20/20 mission. 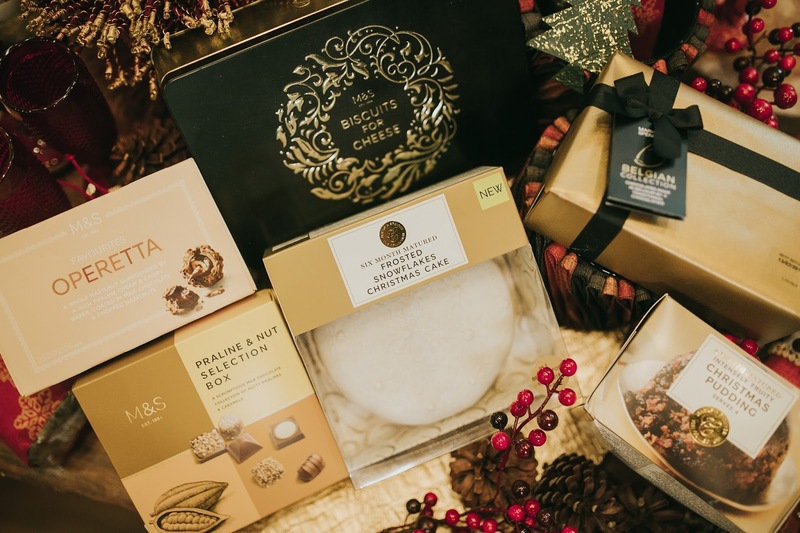 On Marks & Spencer’s 20th year in the Philippines, the brand is filling the shelves with more than 80 assortments of delectable indulgences exclusive to the holiday season. From these selections, the pastry expert selects 20 of her best food gifts to give. 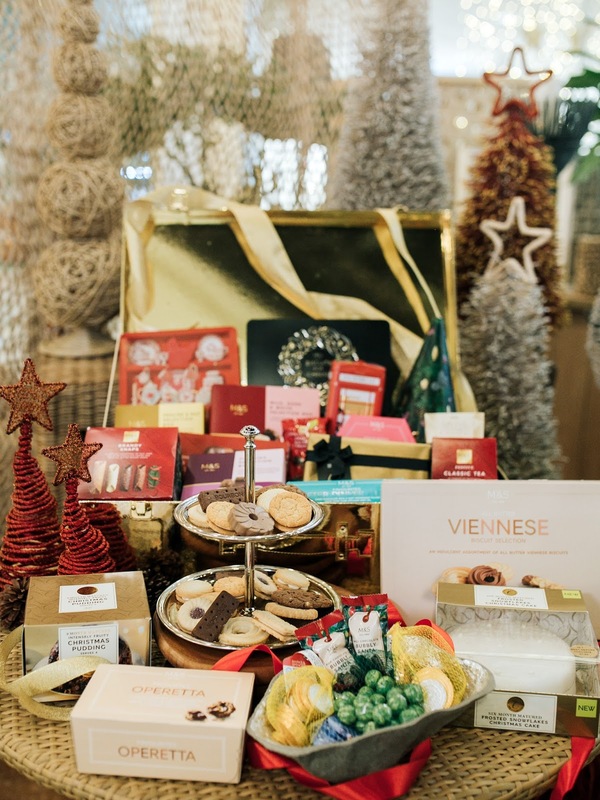 For the whole family to enjoy, Chef Booboo suggests the Operetta, Praline and Nut Selection Box, Belgian Collection, Six Month Matured Frosted Snowflakes Christmas Cake, Nine Month Matured Intensely Fruity Christmas Pudding and Biscuits for Cheese. 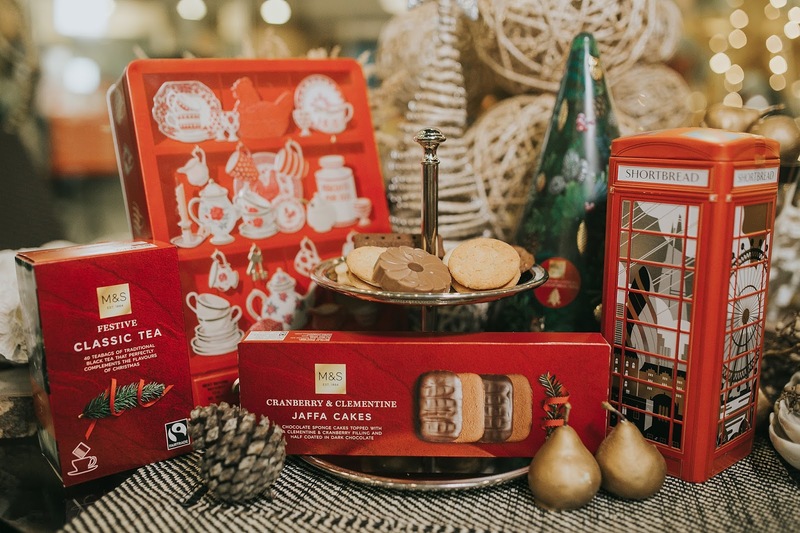 For tea lovers and their after dinner treats, the chef recommends the Festive Classic Tea, Cranberry & Clementine Jaffa Cakes, Short Bread and Assorted Biscuits in decorative, reusable tin cans. Kids love chocolates and M&S made it doubly irresistible. 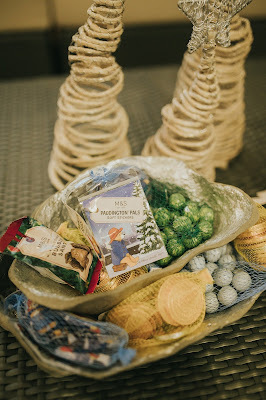 The milk chocolates wrapped in shimmering tin foils are quite attractive as it is delicious, and the Paddington Bear bonus stick on will delight the young souls. The adults tend to have mature taste buds and most favor the less sweet treats. Chef Booboo suggests the Swiss Dark Chocolate Truffles, Viennese Biscuit Selection, Turkish Delight, Brandy Snaps, Pudding Selection, Orange Golden Caramels and After Dinner Mints and for variety, the Milk, Dark and White Selection Box. This pastry chef mom knows best. Trust her. 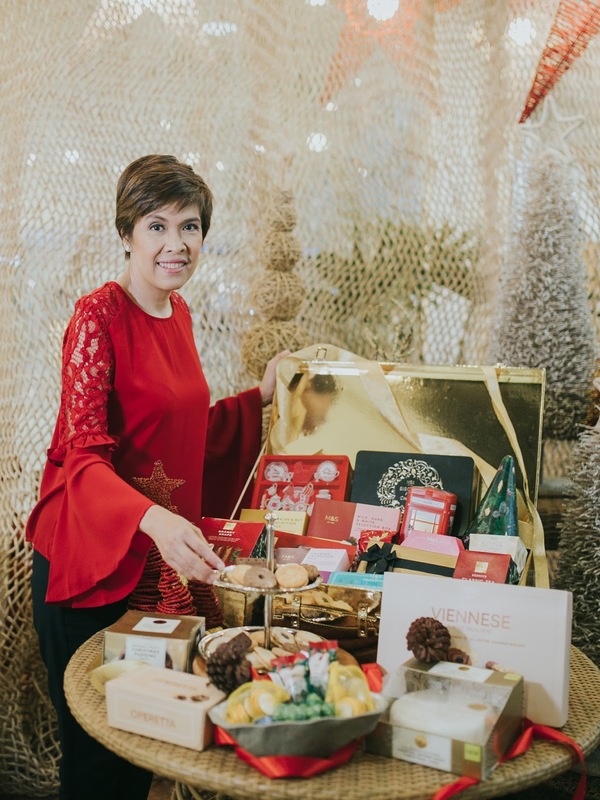 Fashion: Marks & Spencer 2017 Holiday Collection available at M&S Abreeza and SM Lanang Premier. Venues: T’nalak Home, Abreeza Mall; M&S Abreeza; M&S Gift Shop at SM City Davao: Marco Polo Davao.